Watching BBC weather while on my lunch break (not that I have any other choice). The screen changes to show the forecasted temperatures across UK and well and behold, among all the major cities shown there is also Wrexham, not Chester not Conwy, but Wrexham. 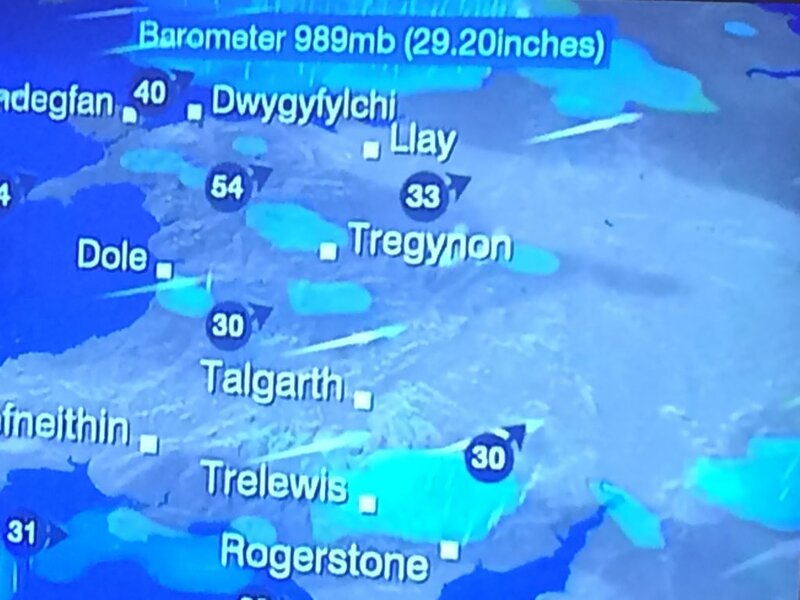 Did we become BBC’s North Wales point of orientation? If you pay attention, you’ll notice that they change the featured towns on the map regularly. Wrexham has appeared a number of times. Yeah … I never raise me eyes either! Llay has been famous before!